Forced to find a way to correct persistent intonation problems in his own choir, author James Jordan with the help of Matthew Mehaffey embarked on the development of a new method of choral ensemble solfege. Choral Ensemble Intonation: Method, Procedures, and Exercises presents this innovative new method, along with procedures and exercises, sure to improve the aural skills of any choir. Not just a temporary fix, this method encourages the building of intonation skills within the confines of the choral ensemble rehearsal. The method includes overall steps for reading a new work and teaches how solfege syllables can promote good intonation through good diction. 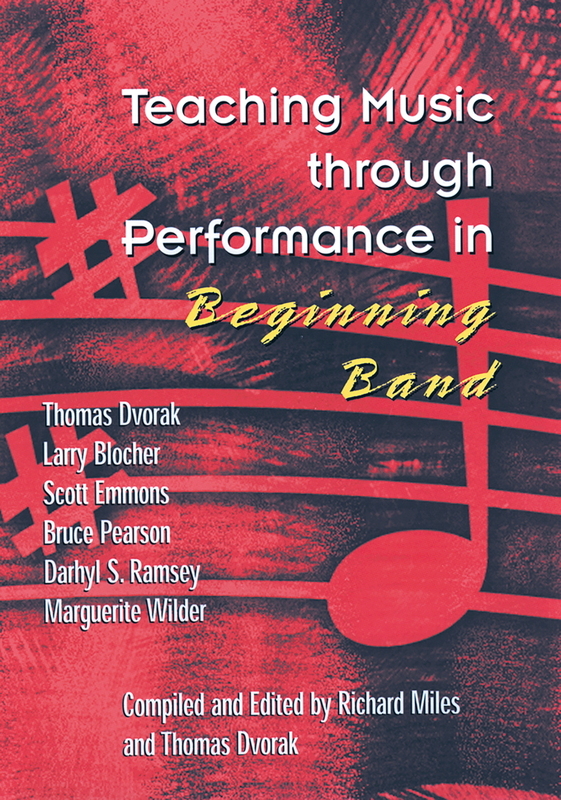 In addition, the authors provide techniques for maintaining a consistent tempo, running a choral warm-up, and utilizing the accompanist to achieve better intonation. Jordan and Mehaffey also share listening techniques for the choir and discuss how the use of physical movement can assist intonation and good vocal production. Plus, conductors are given tools for modal analysis that will greatly improve the teaching and learning process. 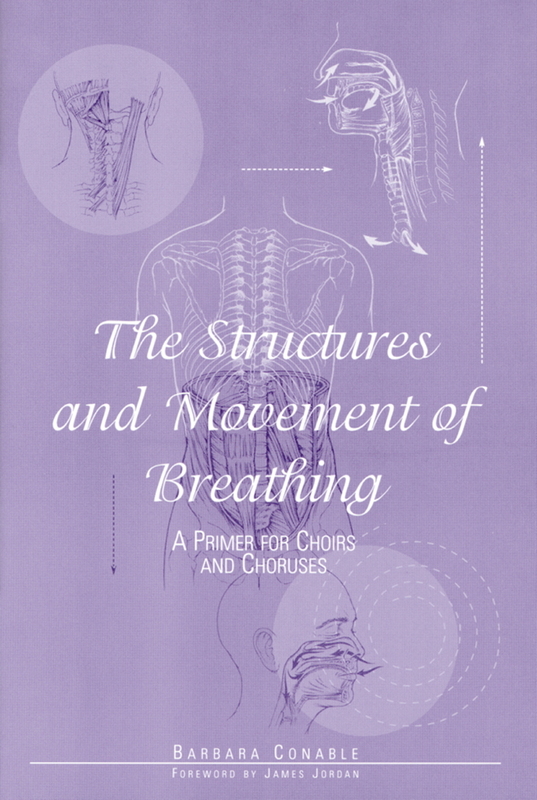 This book, video, and exercise octavos are based on the premise that instructors must teach singers what to hear and what to listen to, helping their choirs to sing with more beauty and less effort, all the while creating better musicians. 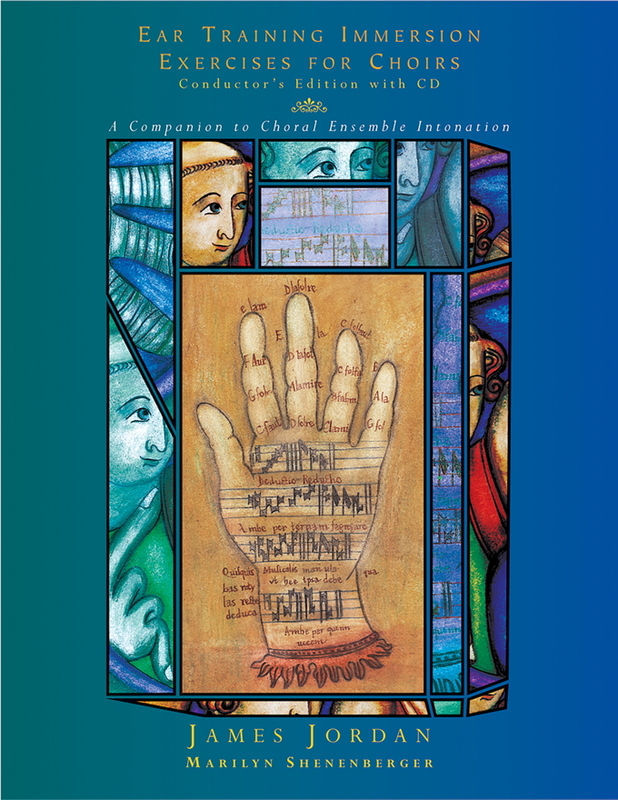 Choral Ensemble Intonation: Method, Procedures, and Exercises has been created to be used in conjunction with a video demonstrating many of the concepts discussed in the book, and featuring the Westminster Choir College Chapel Choir. Two choral octavos of exercises published under the same title, one with shorter exercises, and the other containing fuller studies in all the modes composed by Roger Ames. 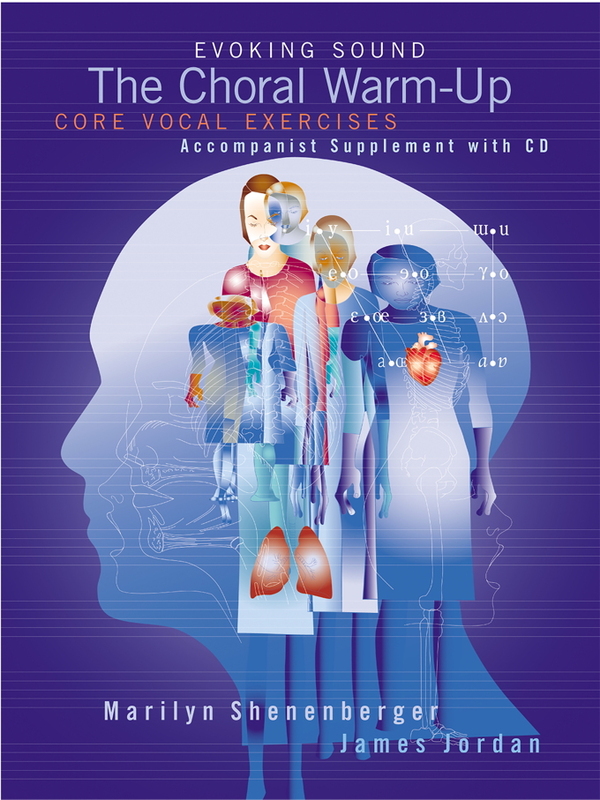 The companion video includes rehearsal techniques and teaching procedures for choirs at all levels! James Jordan is one of America's most respected choral conductors and educators. He is associate professor of conducting at Westminster Choir College of Rider University, a leading center for the study and performance of choral music, where he is conductor of the Westminster Chapel Choir. Prior to his appointment to the Westminster faculty, Jordan served as chair for music education at the Hartt School of Music. His study of the psychology of music has been with Edwin E. Gordon. Jordan's conducting text, Evoking Sound, was his first book with GIA Publications, Inc. His second book, The Musician's Soul, is enjoying critical acclaim throughout America. Matthew Mehaffey is assistant professor of music and the director of choral activities at The George Washington University in Washington, DC. 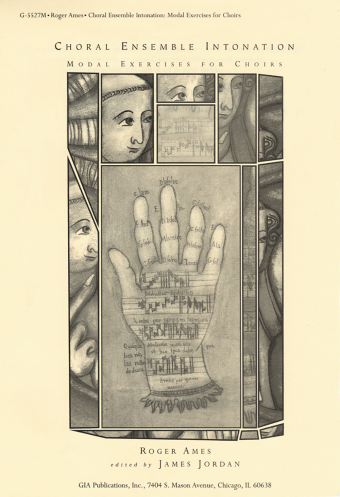 As an author, Mehaffey contributed a postscript essay to James Jordan's revolutionary book The Musician's Soul. He holds a master's degree in choral conducting from Westminster Choir College and a DMA in choral conducting from the University of Arizona.